The new collection of planners and accessories for 2018 designed by Heidi Swapp has already arrived. In this new edition glitter and brightness is the undisputed protagonist. 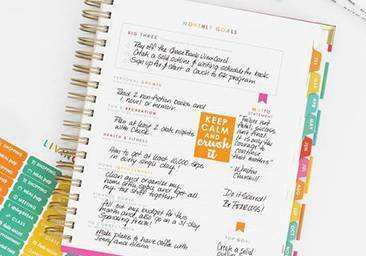 You'll find planners, midoris, notebooks, and accessories to complete your planner.